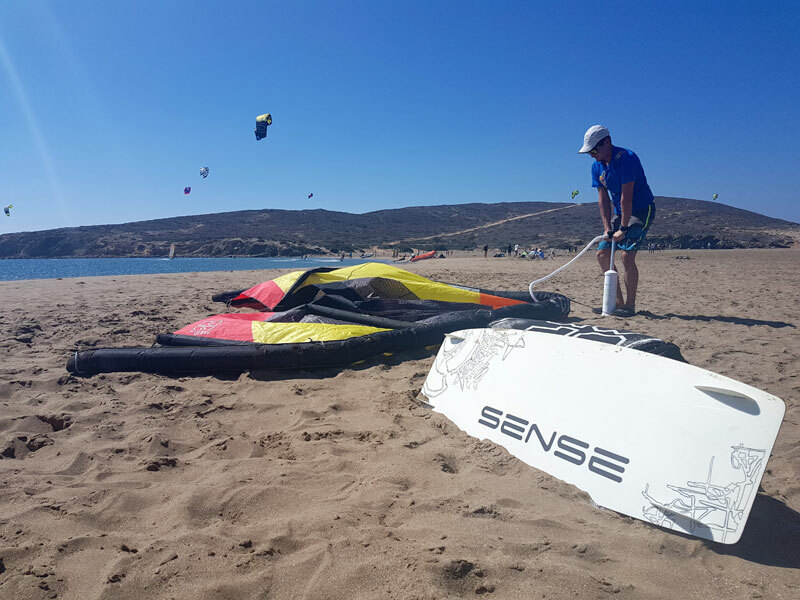 Production of SENSE kiteboards started in 1998. Nearly 25 years after our first rides with parachutes in our arms and skis under the legs. Operations and production are greatly taken from the snowboards program, but are fully adapted to new environments and wishes of our clients. 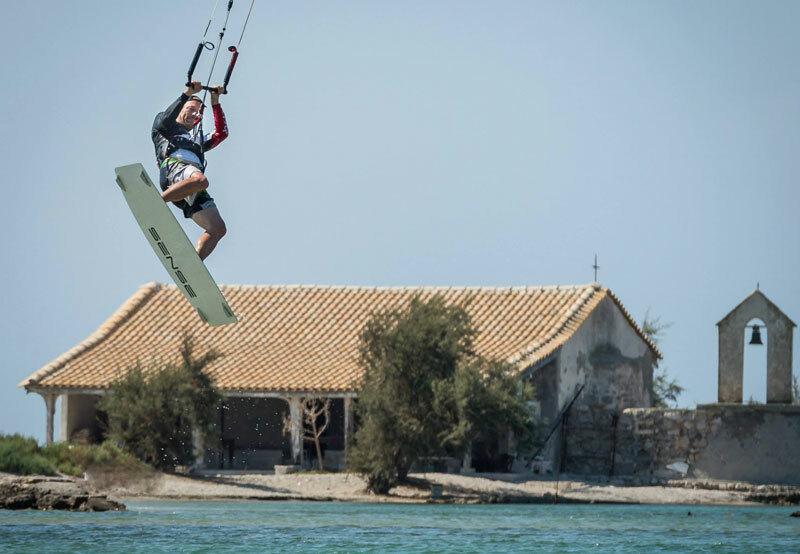 Many innovations in the field of new technologies and materials were also introduced in the kiteboards. 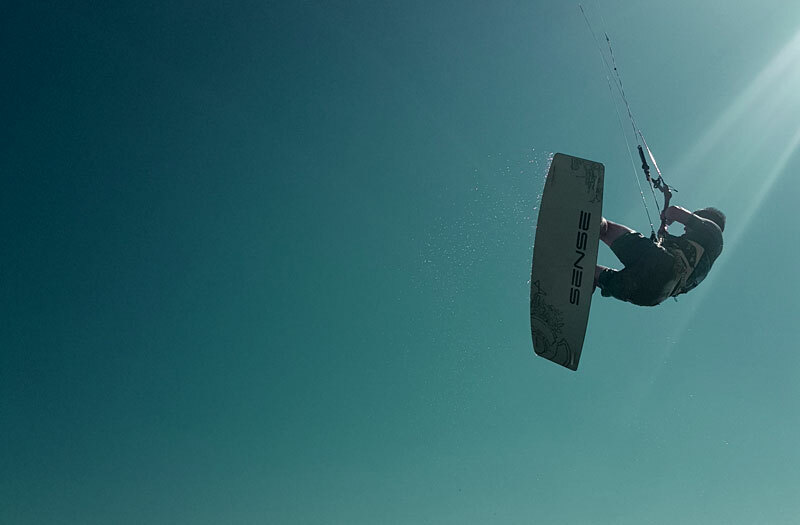 In 2009 we presented the first aluminum board, and two years later already started testing kiteboards, where the flax fibers were used for the first time. 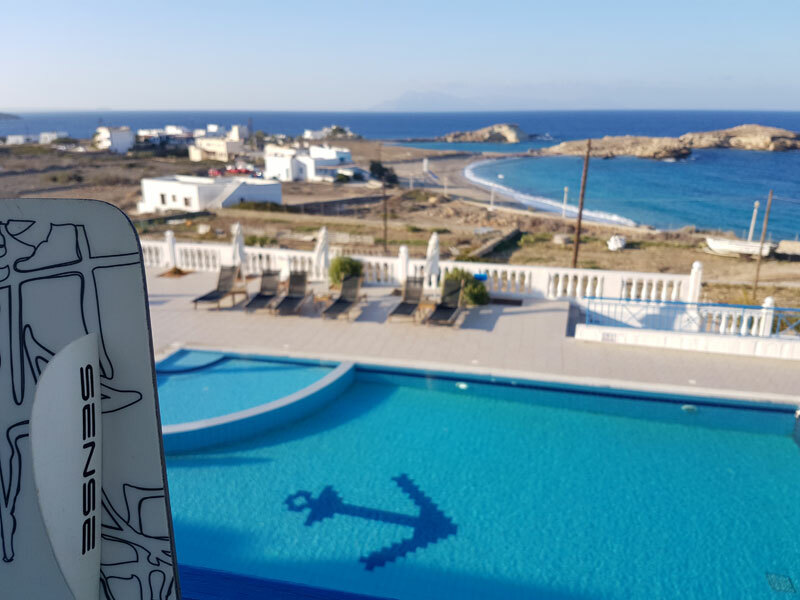 Just as for any other SENSE products, it also applies for kiteboards that you first have to try, to properly decide on the characteristics and dimensions of your new kiteboard. Each customer can choose between different final technical details. 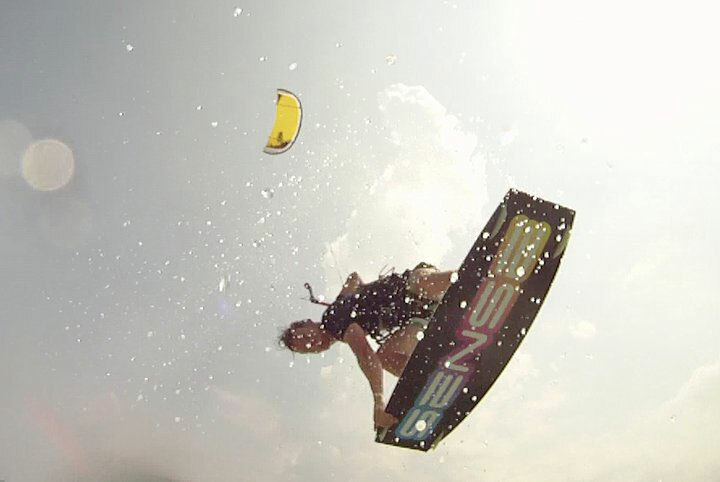 We will assure to use the best materials and technologies that will make your kiteboard closer to perfection. Prav tako kot pri vseh ostalih izdelkih znamke SENSE tudi tu velja, da jih morate najprej preizkusiti, šele nato se boste lahko pravilno odločili o karakteristikah in dimenzijah vaše nove vodne deske. Vsak naročnik lahko izbira med različnimi končnimi tehničnimi podrobnostmi. Mi pa bomo poskrbeli za uporabo najboljših materialov in tehnologij, ki bodo vašo vodno desko še približali k popolnosti. 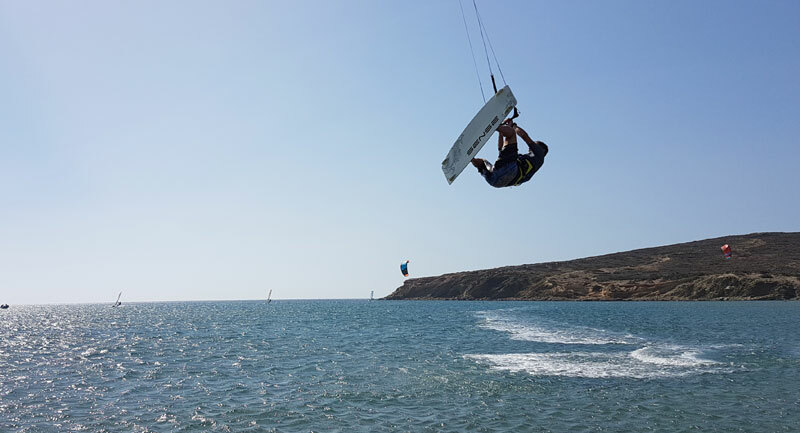 The area between legs is made stiffer to provide a stable platform, which contributes to more stable landings, better pop and upwind ability of the board. These features are best recognized with SENSE freestyle board, which fulfills the needs of freestyle beginners and also expert freestyle riders. CNC machined woodcore ensures a perfect flex of the tips of the board, which makes riding in choppy water much more comfortable. It also helps to absorb hard landings. The ABS sidewall is thinned down, which enables the board to better cut through water. The thinned sidewall also provides better stability on the edge and improves upwind ability of the board. You can chose one of our designs or make your own custom design. Laminates are placed with special care and attention to achieve optimal distribution of torsional stiffness of the board, which makes the board very responsive and easy to ride. This is best recognized with SENSE freeride boards that are easy to ride upwind even in the most choppy conditions. Side edges are shaped to fit different riding styles. 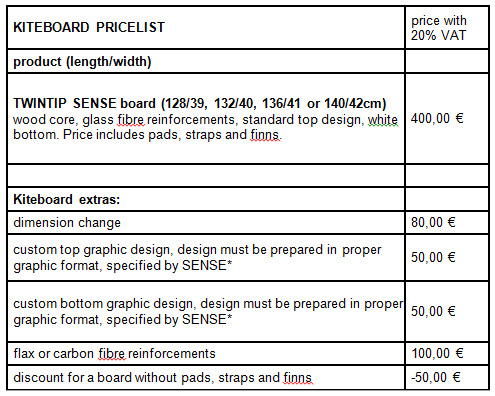 All technical features of the board can be tailored to the rider. *-graphic design must include 20cm long SENSE logo on top side or 50cm on bottom side in original proportions. SENSE can decline a custom design.